An independent curator and art critic based in Beijing since 2002, she earned an MA in Asian studies from CA’Foscari University (Venice). 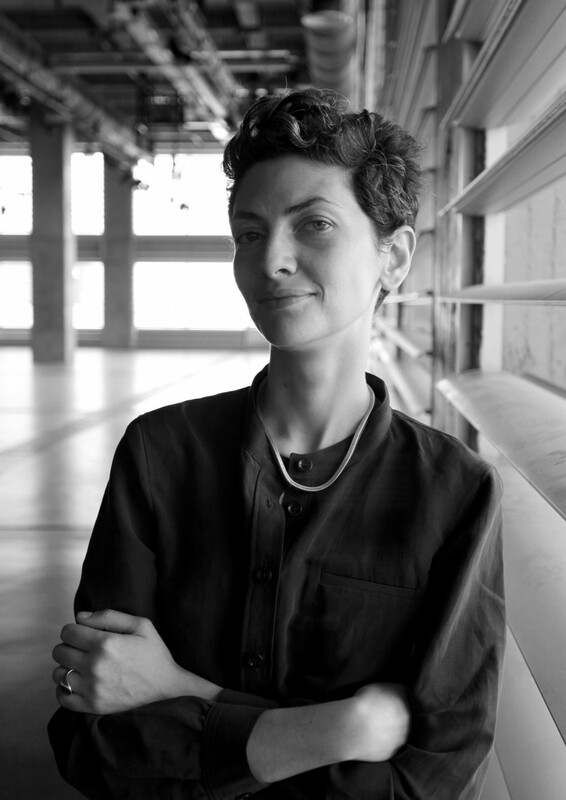 She acted as curator of CAAW (China Art Archives and Warehouse, Beijing), the historical alternative art space founded by artist Ai Weiwei, from 2002 until 2006, and curated projects featured during the Venice Art Biennale, Shenzhen Biennale of Architecture and Urbanism, Milan Design Week, among others. Her projects and critical writing appeared in international publications such as Artforum, Frieze, Wallpaper, Domus, Art Asia Pacific Magazine, Guardian.co.uk, etc. She was curator of ‘Across Chinese Cities – Beijing’ official collateral event of the 2014 Venice Architecture Biennale.